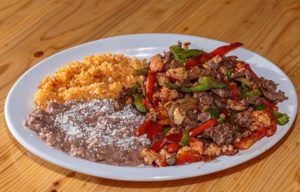 Located in the heart of Cool since 2014, Los Establos is a local treasure. 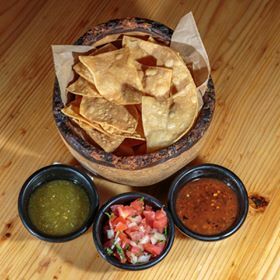 We proudly support our community and serve the best Mexican food around! 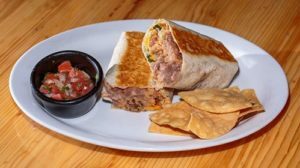 We would be honored to serve your family, host get togethers with friends and are happy to provide you with meals to-go. 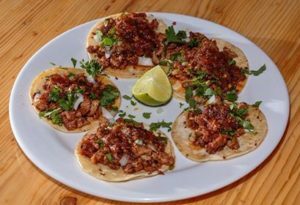 Choice of meat: Asada, al pastor, chicken, carnitas, ground beef, shredded beef and chorizo. All plates are served with rice, beans and choice of tortillas.